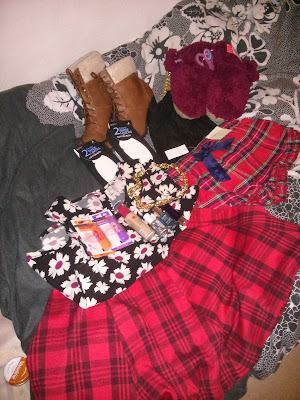 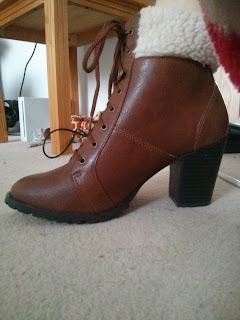 Hello, so I accidentally went shopping and this is what happened! 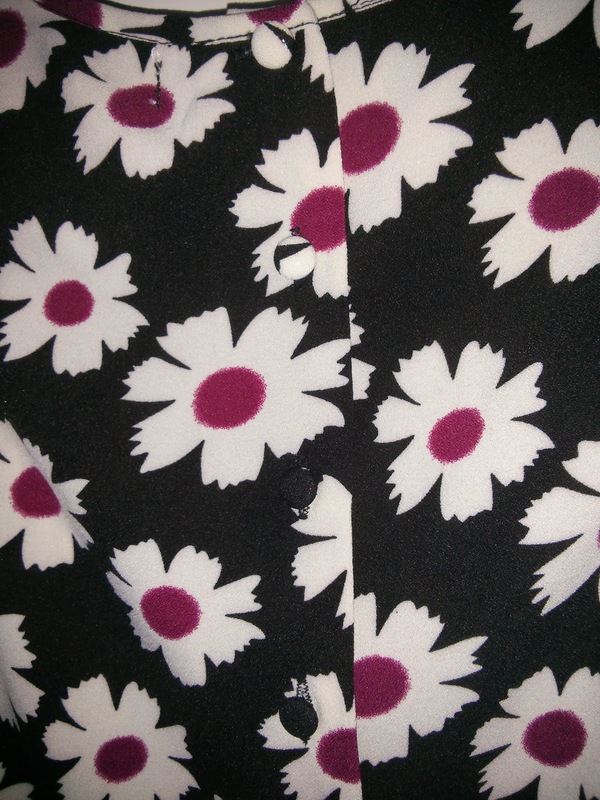 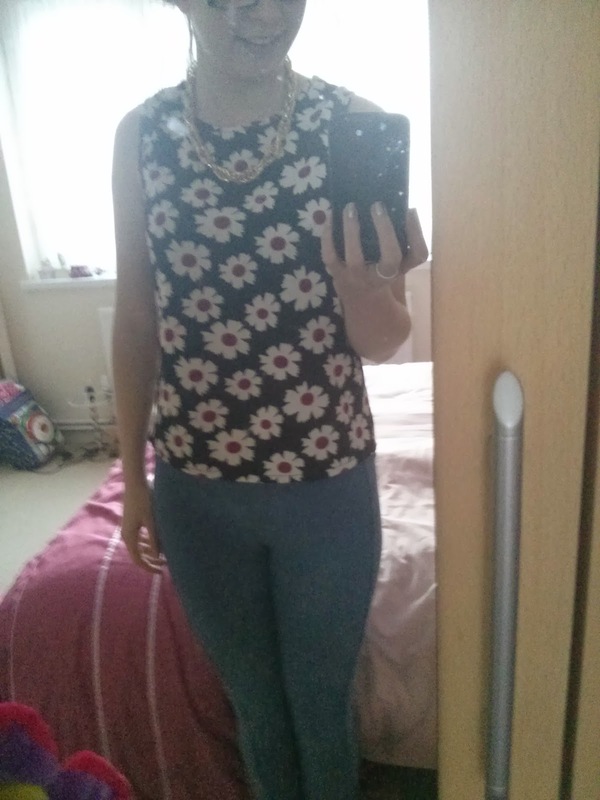 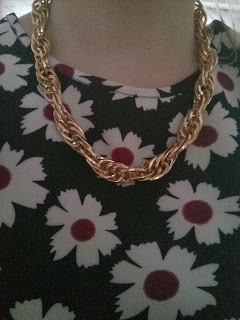 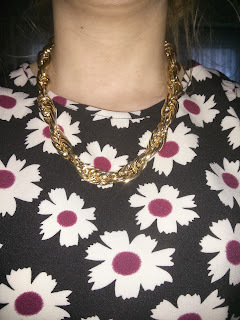 Next up is the Cameo Rose Daisy Top from New Look- £12.99 I love floral print and especially in T-shirts. 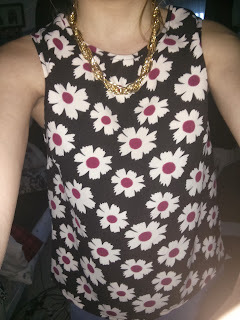 I thought I could wear this casually with a pair of jeans or leggings or dress it up and add it to a skater/maxi skirt. I also thought for the price you couldn't really go wrong! 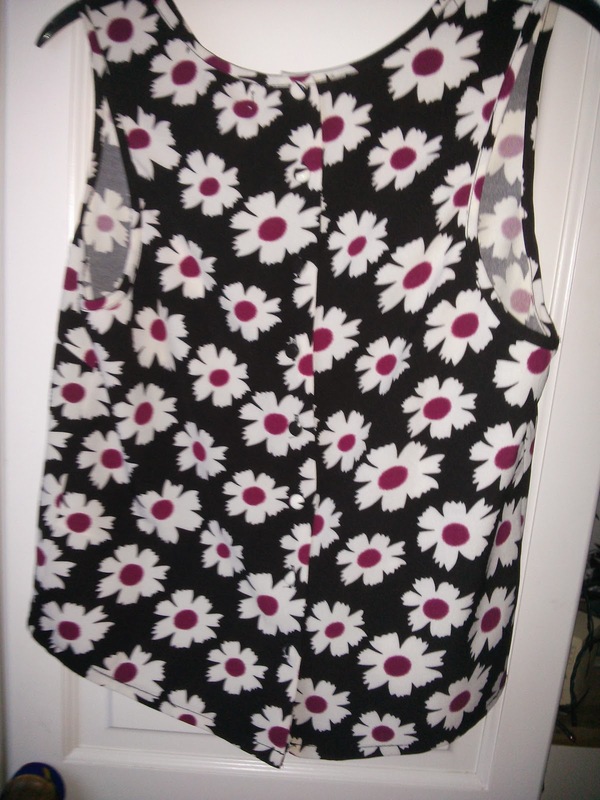 http://www.newlook.com/shop/womens/tops/cameo-rose-cream-and-black-daisy-print-vest-_290959467 it is a black background with cream and red daisy flowers on. 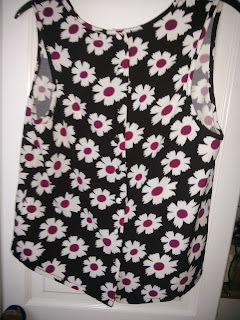 Also, there is pretty buttons all the way down the back. 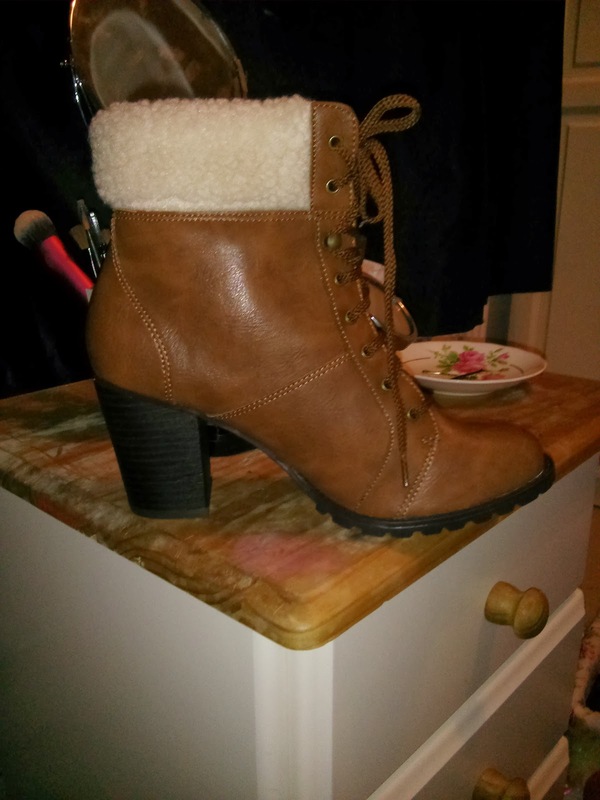 Next, is an item that ive been looking at similar in Top Shop, But when I went in store I just couldn't find it so I thought id have a change and try this. 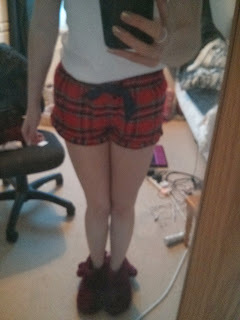 It's no the best quality, but what can you expect for £5? 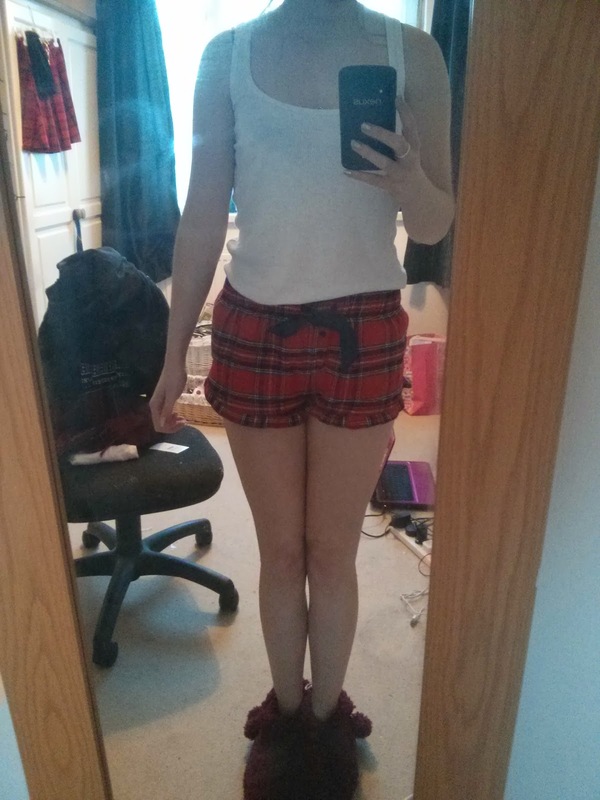 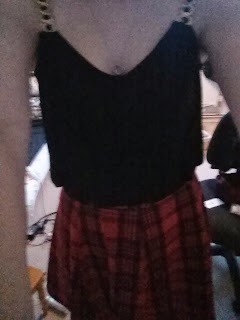 It goes perfectly with the Tartan skirt from Select for £8.00. 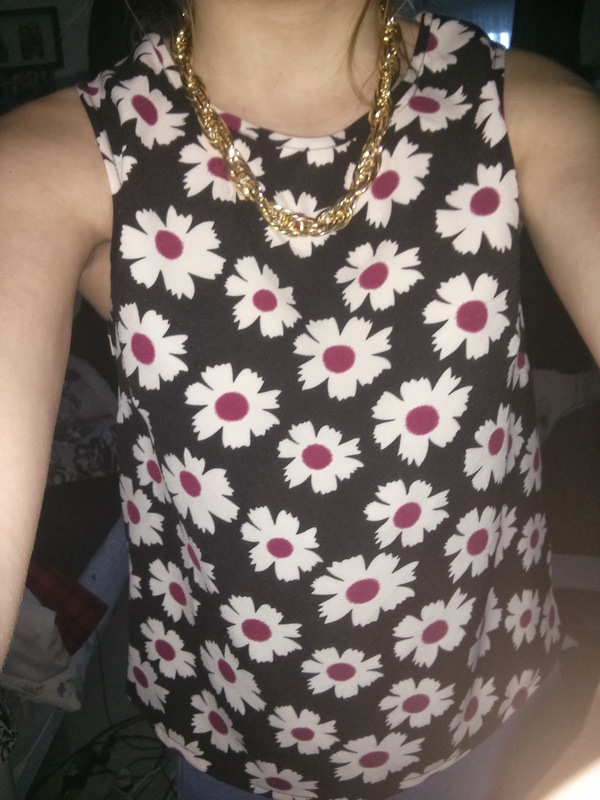 I bought these two as an outfit so i will post the pictures below. 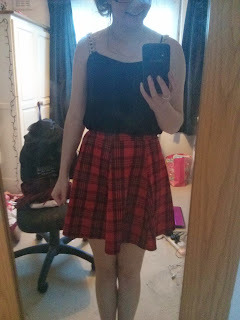 The skirt feels really nice and I know it's probably going to be outside the wardrobe more than in! Now this next item seems like an odd thing to blog about, but its one of my must haves. The 2x pack of shoe liner Socks £3.00 are amazing, if like me you wear shoes where the top of your foot is going to be exposed and don't like the thought of not wearing any socks these are for you. 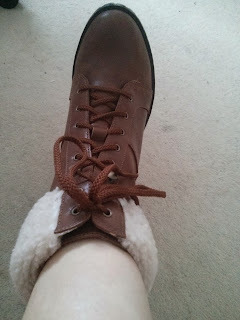 They come in a pack of two for £1.50 each and they are a complete bargain. So that's it for the clothes side of the haul, im saving the make up to do a everyday make up routine and also an autumn/winter nail selection. So with that in mind, please stick around for more!